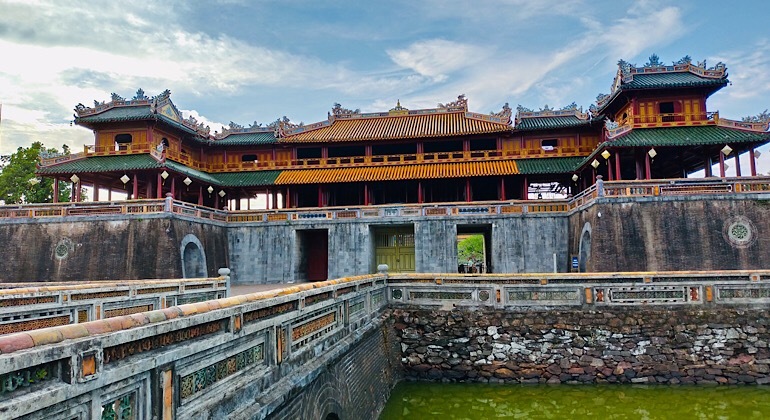 Transfer from Hue to Nha Trang by car with professional driver will take around 13 hours (608 kilometers), however it is becoming a popular option for tourists to get Hue to Nha Trang by car because of its amazing sightseeing opportunities! Traveling from Hue to Nha Trang by private car with is safe, convenient and affordable! Unlike taking the train or bus, traveling from Hue to Nha Trang by private car makes stopping at any places with great view possible! 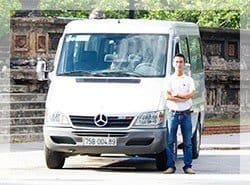 Private car from Hue to Nha Trang is flexible around your needs! Join us and take the opportunity to see the unforgettable mountain and coastal scenery of Central Vietnam. Lap An Lagoon – Famous for the fresh oyster farms and beautiful scenery, this 22,000 square hectare lagoon is home to many types of animals and aquatic plants and sits just west of Lang Co Beach. The Marble Mountains – This group of 5 marble and limestone mountains each depict one of earths elements. Bound with Hindu and Buddhism grottoes, the Marble Mountains gives a breath-taking picturesque view of Danang at the top of the mountain. If you want to add more stops, do not hesitate to let us know so we can customise your trip. After stopping at all your requested destinations, our experienced and friendly driver will drop you off at your hotel! Departure time chosen by you, however we recommend early if you wish to enjoy all the sightseeing! 1. Does your company have limited time to visit if we want to rent a private car from Hue to Nha Trang? No, there isn’t. You can use the whole day for the transfer. So feel free to contact to us whenever you want and we will try to reply you as soon as possible. 2. This price is the price per person or per the private car? 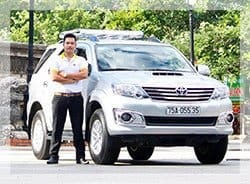 – For the private transfer such as Hue to Nha Trang, that price per car not person which included an English speaking driver; 24/7 chat, email or call support; toll and airport fees and charges, door to door service; free Wi-Fi on board and bottle of water. 3. How long does it take from our hotel in Hue to Nha Trang? The transfer from Hụe to Nha Trang, It takes about 13 hours if you go direct but if you want to stop for taking pictures at many places on the way it would be longer than. And actually it depends on how long you spend time for each stops. 4. What happen if unfornately we canceled the transfer from Hue to Nha Trang? You can cancel your booking without any fees charge with the private car from Hue to Nha Trang but only for one day before your trip starts. After that time, you’ll pay for the fee charges. 5. Does your driver can speak English if we want to know something during our trip? Yes, they can. We are always so proud of our drivers who can speak Basic English communication or better but they are not tour guides so they have limitation. If you take the private car from Hue to Nha Trang, you will stop at Lap An lagoon, Lang Co beach, Hai Van Pass, Marble Mountains and our drivers also can give you some information about each place. We will be continue delivering excellent services for you. 6. Where will we meet our driver for the trip to Nha from Hue? 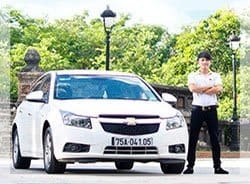 With Hue to Nha Trang transfer, all drivers wear our company uniform and will inform your hotel reception upon their arrival. The booking confirmation email also states information regarding pick up location, time and date of our rental. 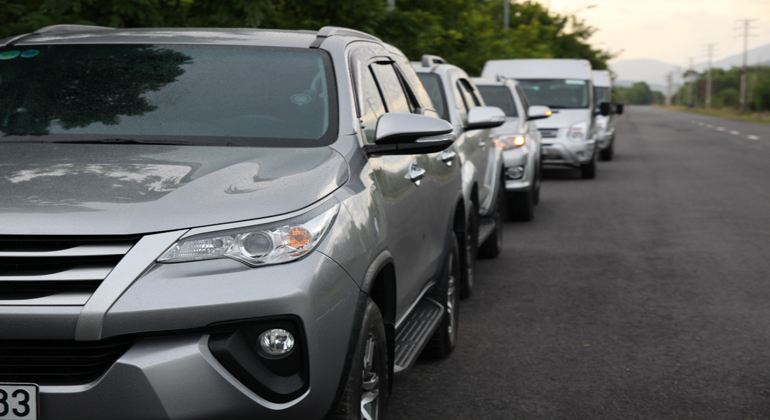 In case you are not still able to reach the driver or locate the office, you can anytime get in touch with our support team via call or email. 7. How will we pay for the trip? – Credit card at our office (pay extra 3% for banking fee): we have two offices in Hue or Hoi An so you can pay at where you feel the most convenient. 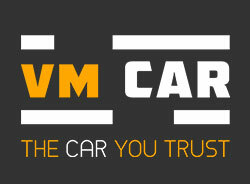 – Cash at our office or to driver.